Whether you're a blogger or a freelance writer, chances are you're always looking to earn some extra money doing what you love - writing! 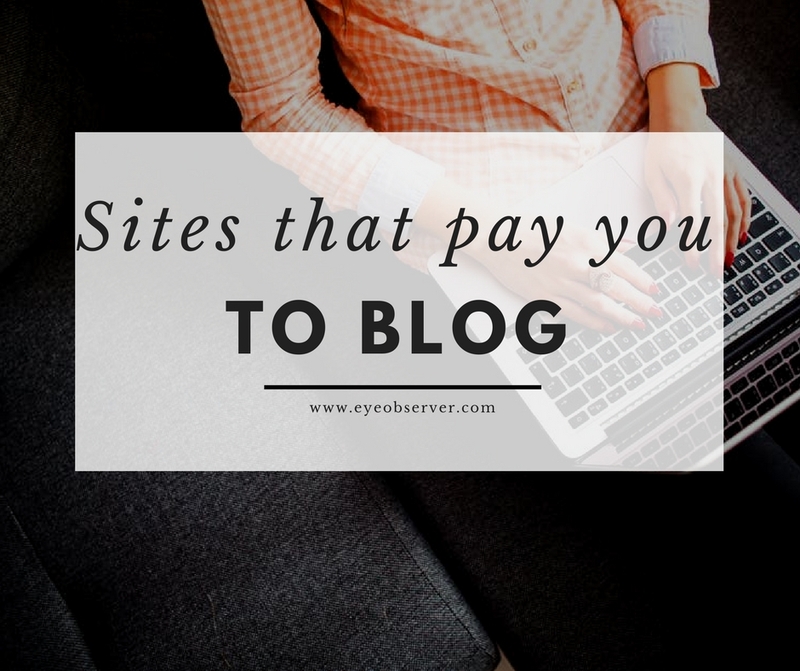 In this post, I share some of my favorite sites that will pay you to write or blog. This isn't an exclusive list and there are lots more, but i've either used these personally or done a fair bit of research on them. 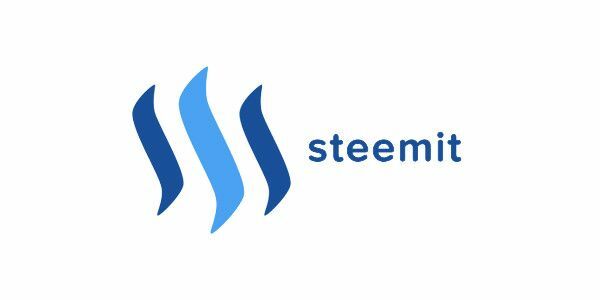 A cross between Tumblr and Reddit, Steemit is the site that has earned me the most from blogging which is why it is probably my favorite as well. After you're done writing your blog post, tag them according to the relevant topic and publish. Other users will then see your post in their feed or if they're searching for a particular tag, let's say "food", for example. So how do you get paid with Steemit? Authors get paid when other users upvote their posts. It isn't exactly a democracy with equal voting rights but it works despite its flaws. Some categories tend to do better on Steemit, like cryptocurrency, life and travel related posts, but other smaller niches like photography and music can earn you a pretty penny as well. It costs nothing to join and i've been paid for my articles so i know it works. If nothing else, Steemit is a great way to get your name out there, with it's active user base of around 25,000 - 30,000 users potentially coming across your post. HubPages is a revenue sharing site where authors can solely focus on writing great content for their site without having to worry about off-site promotion, SEO and the like. You get paid for the ads and affiliate links that HubPages puts on your articles. Given the number of new articles that are being churned on HubPages every day as well as the active daily users, articles on the site tend to rank well on Google. For bloggers who are just starting out, this probably means that you will earn a little more than your own blog. While there are some positives to writing on HubPages, there are some major downsides worth considering first. Probably the most aggravating is having your professionally written article being unpublished by the Hubpages Team over extremely minor errors or flaws. They tell you that you "need to learn from the best" (the HubPages Team) but don't point out exactly what's wrong with your piece. For me, i found the whole experience frustrating and not worth the aggravation for pennies. The freedom of writing on Steemit has been a lot more rewarding in terms of satisfaction and monetarily. You may have better luck with HubPages than me so try to keep an open mind. Enjoy coming up with lists like "10 Fascinating Facts About Zimbabwe" or "10 Deserted Towns That You'll Want To Visit"? If so, then submitting your article to Listverse may be for you. There are some requirements that all lists need to fulfill, like having a minimum word count of at least 1,800 words and have reputable sources for each item. In exchange, you get $100 as well as some promotion for your blog and social media account. Listverse's ranks among the top 10,000 websites on Alexa, so the promotion is quite worth it in itself. There was some controversy previously about authors losing the rights to their articles even if they weren't selected by Listverse. Thankfully, they've clarified that this isn't the case in their terms and conditions. iWriter is a platform that connects writers with clients. Projects include writing ebooks, re-writing articles or coming up with articles from scratch. Writers are able to charge more as they level up through the ranks, with top-level authors supposedly being able to make up to $80 for a 500 word article. One of the things I like best about the site is that you're able to see your client's article approval rate before you accept their offer. Having worked with many scammy clients, it is definitely not even worth bothering with them. Terribly frustrating when they get your article and refuse to pay for whatever reason. The platform does have some problems though and the biggest one for me is that there aren't enough clients looking for unranked authors. Everybody needs to start somewhere and if you're a top-notch author, you may not want to work your way up the ranks, especially if there aren't enough articles to level-up on. A job board that's catered towards bloggers and copywriters, there are a ton of opportunities listed on problogger from some of the biggest sites. These are all paid gigs and some can even earn you backlinks to your own site. 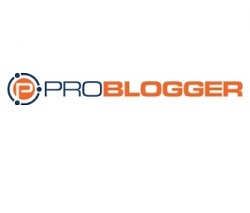 If you're looking for a longer-term, more stable writing relationship, then problogger is definitely a site you should check out. If there is one drawback, it's the fact that you'd have to give up your anonymity. Most of the gigs that i've looked through require you to submit your name, other personal details, as well as your resume. I guess this is supposed to be expected for the higher level of professionalism. Through the course of my research, i found a ton of sites that will pay bloggers to write for them. It's impossible to cover them all but here are some that you could check out if they're in your niche. MoneyPantry - If you have interesting and practical ideas to earn or save money, then consider submitting your article to MoneyPantry. They pay anywhere between $30 - $150 per article. The Write Life - Help other writers with practical, actionable articles and get paid $75 in the process. 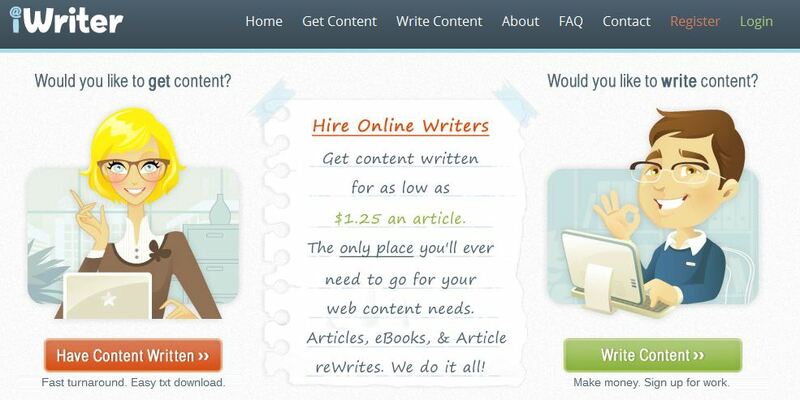 First-time contributors get a backlink and payment is made for subsequent articles. The Penny Hoarder - Definitely one of my favorite sites when it comes to the topic of "saving money". If you have a fun or unique idea, consider pitching it to their editors. The amount of compensation you received will also be discussed on a case by case basis. I Work Well - If you're in the Human Resource space, writing for I Work Well could earn you some nice pocket change. They're looking for subject matter experts (SMEs) to write on all things HR related and pay up to $200 per article. Seeking Alpha - If you write articles about stocks and Finance in general, Seeking Alpha needs no introduction. If your article is accepted as an "Exclusive Article", you'll be paid $35 plus $10 per 1,000 page views. For articles selected for their PRO publication, you'll be compensated with a fee between $150 - $500. Not too shabby at all. 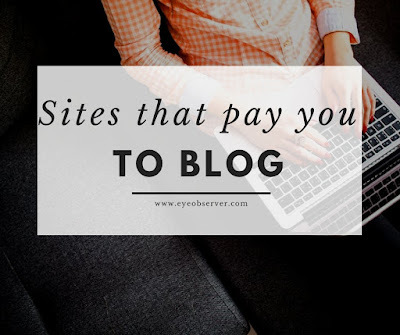 I hope that you find this list of sites that pay you to blog useful and maybe there are a couple that you haven't heard of before. It is hard to make money and earn a living as a content contributor. Unless you're well diversified across a variety of subjects and able to churn out multiple articles per day, you're not going to get rich doing this. That said, these sites do provide some nice spare change that helps to pay the bills while getting your brand name out there!